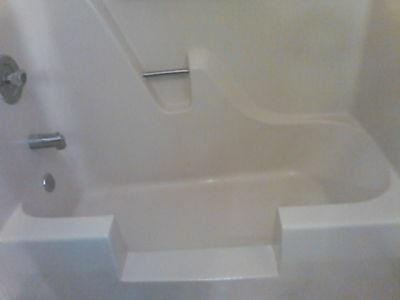 We can help with grab bars and tub cutouts! 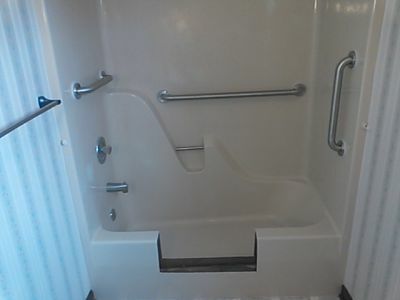 Grab bars are safety devices designed to allow a person to maintain their balance, lessen fatigue while standing, and gives them something to hold some of their weight while maneuvering, or have something to grab onto in case of a slip or fall. 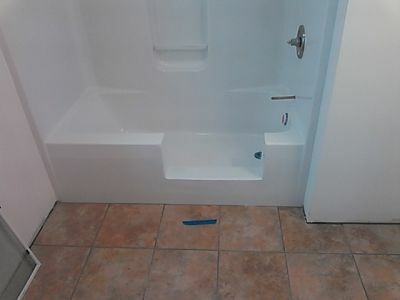 A bathtub cutout allows a handicapped or elderly person to easily enter and exit a bathtub without having to lift their leg so high and risk losing their balance.